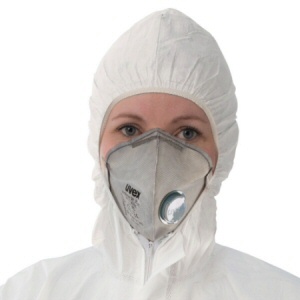 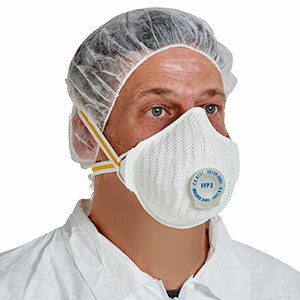 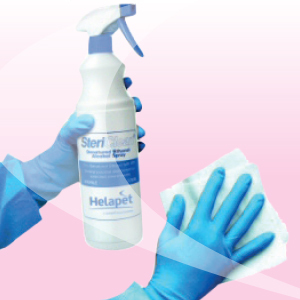 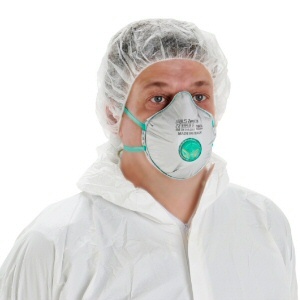 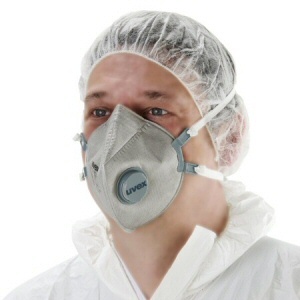 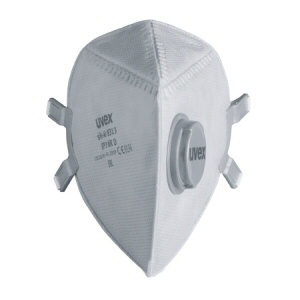 Berner FFP3 Sterile Respiratory Facemask - Helapet Ltd.
A single-use, respirator half mask designed to provide the highest level of particle protection against solid and liquid particles in controlled work applications. 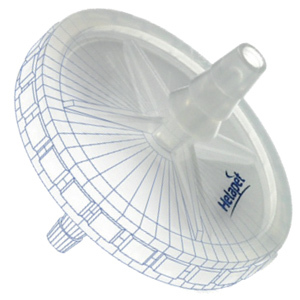 The folding cup-shape design ensures a secure and comfortable fit with any face shape. 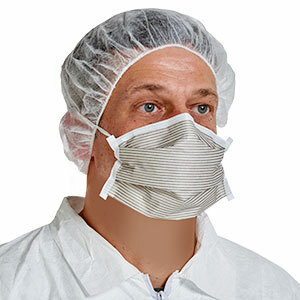 Easily adjustable elasticated straps with soft internal sealing lips provide a tight-fit, complementing the facemasks protective function. 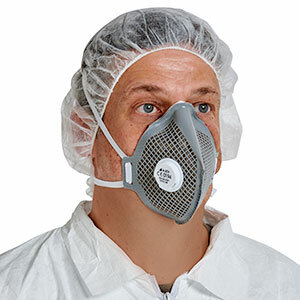 An integrated exhalation valve grants minimal respiratory resistance, making this mask comfortable to wear for longer time periods. 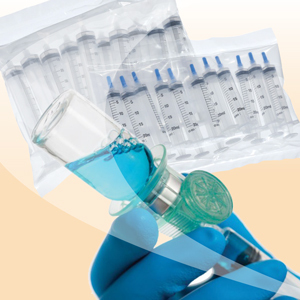 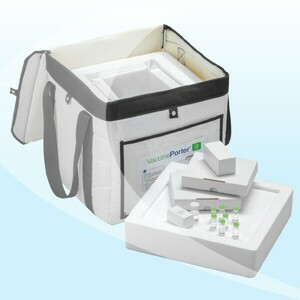 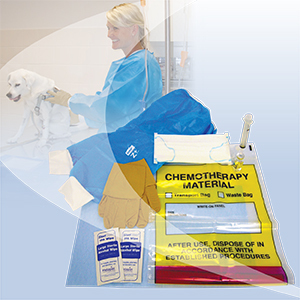 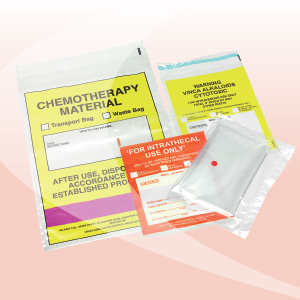 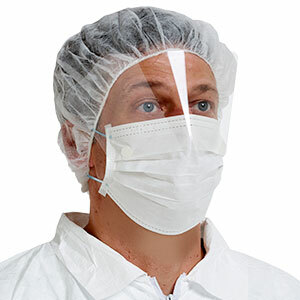 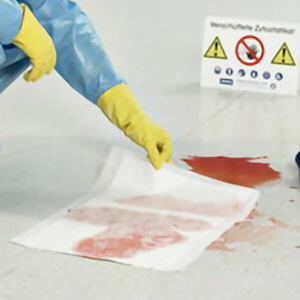 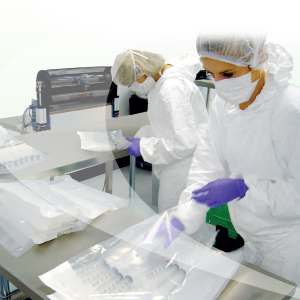 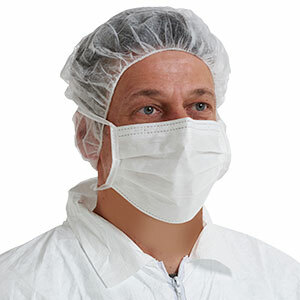 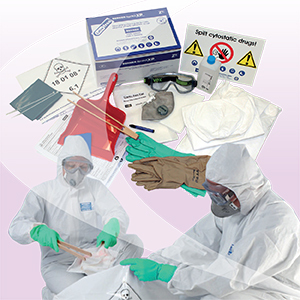 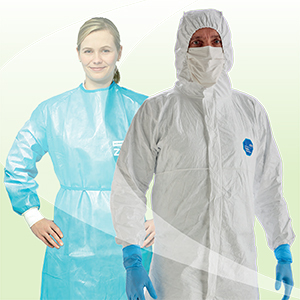 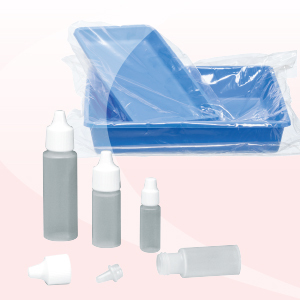 Each facemask is presented individually polybagged and pre-sterilised, ideal for immediate transfer and use in cleanroom environments.